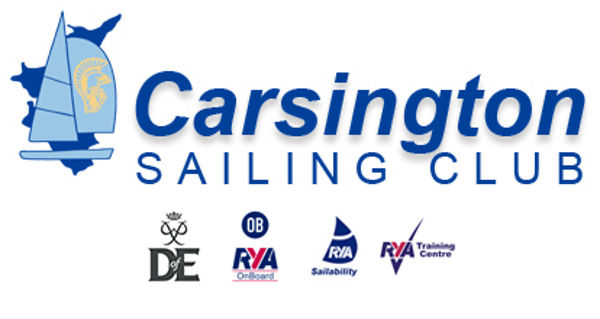 Our Taster sessions are available to anyone who believes that they might like to learn more about sailing, but are unsure whether to commit to a course. 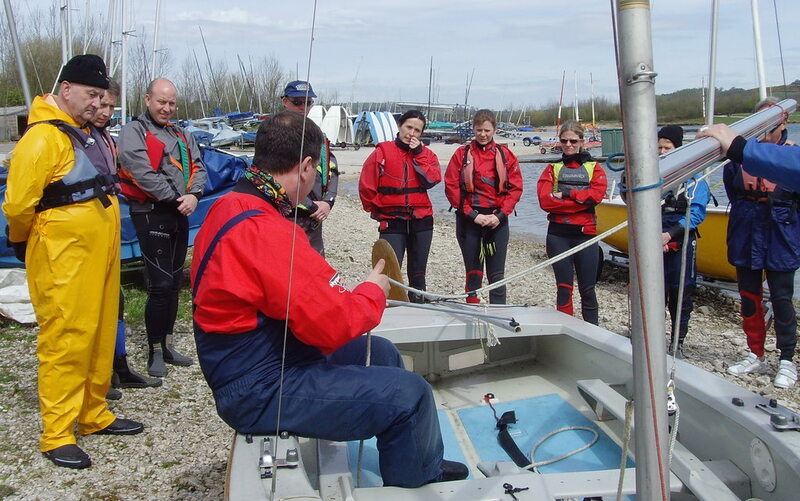 Come along and have a go at an organised session with one of our RYA instructors. The sessions will run from 10am to 3pm and in 1.5hr sessions and are open to Juniors, Adults, or Families.